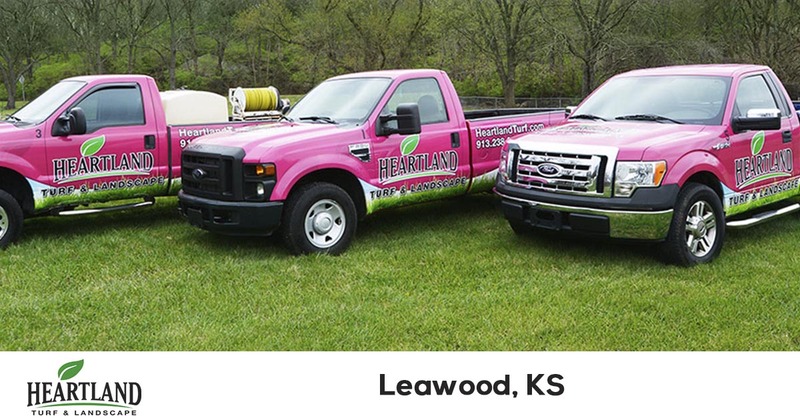 Since 2002, Heartland Turf & Landscape has been providing the best lawn care and pest control services in Leawood, KS. We consistently have more 5 star reviews online than any of our competitors. We contribute this to our commitment to customer service and our teams ability to consistently provide our customers with the best lawn care and pest control services available. We offer a no-hassle 100% satisfaction guarantee on all of the services we provide, so give us a try today! Whether you are looking to have your home or business professionally maintained with full service lawn care or just need a reliable company to provide recurring lawn mowing services, Heartland Turf & Landscape has you covered. With over 15 years of experience and our strong commitment to customer service, we can ensure that all of our customers are left completely satisfied. Our professionally trained technicians and friendly and knowledgeable office staff are the reason we can consistently provide great service. But you don't have to take our word for it. Find out what other homeowners in the Leawood area think about us by reading our latest reviews and testimonials from our customers. 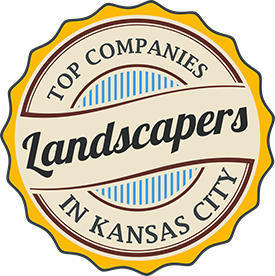 For the best lawn care service in the Leawood area, you can count on Heartland Turf & Landscape. We offer free quotes and make it easy to schedule your service. Request your free quote today by calling 913-238-9278 or filling out our get a quote form.